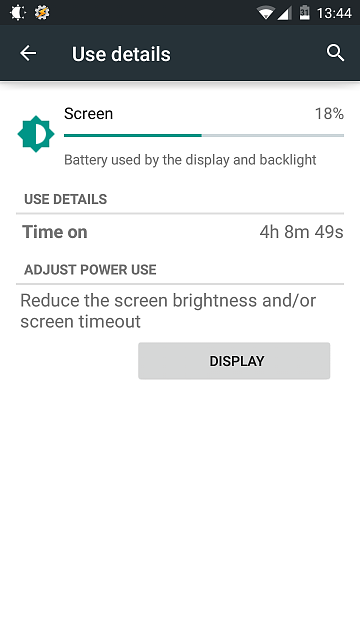 How is the life of your s3 battery? How is the life of your s3 battery? I wonder just because my galaxy s3 now get around only three hours of screen time. I have two batteries and one of them is extended battery from mpj and an external charger for my s3. But before my phone was struck on the stock ROM I used to get about four hours of screen time. What ROM are you running? My Battery on my S3 seems pretty good.will Have to check the Battery stats later to give you a proper indication. But i have been using Temaseks CM12 lollipop Rom, and it runs real smooth. Definitely recommend. So there you have it. I could have gone further, but i don't like discharging the battery too low.